Take a discovery break rich in sensation and emotion whether it is quad or buggy with or without driver, with FESTI'VALLEE. Enjoy the magnificent landscapes overlooking the Marne valley. You will also have the opportunity to visit vineyards and taste local champagnes. To allow you to fully admire the scenery, the rides are done by quad or buggy. We guarantee a quality and rewarding excursion. Our outings or sightseeing tours allow you to get to know, experience, and temporarily live in an unfamiliar environment. 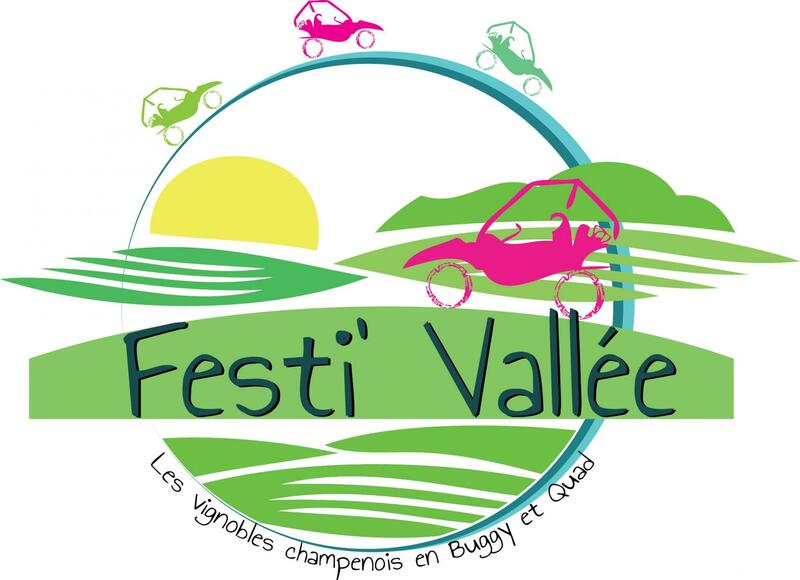 For unforgettable trips in the Marne, call on Festi'Vallée. We offer you sightseeing tours that combine history, discovery of vineyards and thrills.